TBM announces that LIMEX paper products are is now used for the menus of Yoshinoya, a food service chain operated by Yoshinoya Co., Ltd. (headquarters: Chuo-ku, Tokyo, president: Yasutaka Kawamura) . Taking this opportunity, TBM will propose the replacement of other Yoshinoya store items with LIMEX products and consider ways to upcycle using LIMEX through discussions with Yoshinoya. TBM has conducted third-party share allocations to JR East startup Co., Ltd., Sanyo Chemical Industries, Ltd., and the SBI Group (in alphabetical order ). 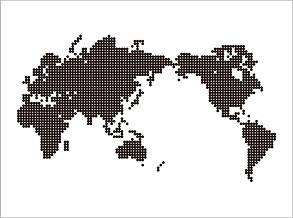 With the rights offering, active investment will be conducted towards: establishment of a mass production plant to increase production volume in Japan and strengthen product competitiveness (Tagajyo manufacturing plant, construction expected to complete in 2020); marketing and human resource recruitment for accelerating domestic expansion; research and development; and joint development. TBM will collaborate with the above companies to create synergy and engage in joint development and marketing of LIMEX products and realize accelerating growth of LIMEX. 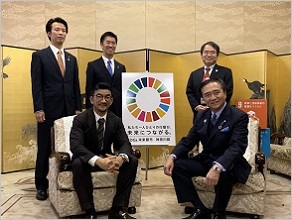 TBM and Kanagawa Prefecture will promote the development of a circular community through the upcycling of LIMEX, aimed at contributing to the 2030 Agenda for Sustainable Development Goals (SDGs) adopted by the United Nations. Prior to launching the upcycling model demonstration project, TBM and Kanagawa Prefecture will form the Kanagawa Upcycle Consortium, which invites local municipalities, companies, and associations in Kanagawa Prefecture as partners. The two parties will set up a secretariat to form the consortium and lead the world in establishing a circular community development model unique to Kanagawa Prefecture. TBM announces close to launching LIMEX and Plax bags on the market as alternatives to single-use plastic bags. 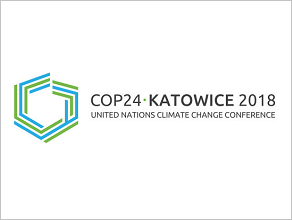 Furthermore, TBM is honored to participate in COP24 as a delegation of Japan. On 12th December 2018 (Local Time 13:15-14:30), TBM will host an event, ‘LIMEX – Limestone paves the road to a de-carbonised circular economy’, in Japan Pavilion. 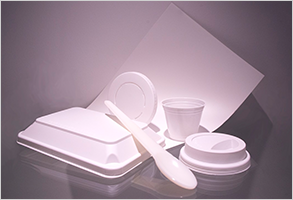 Here, TBM will introduce the concept model of alternatives to single-use plastic bags made of LIMEX and Plax. TBM now holds shares of Bioworks Corporation (Bioworks), the company that develops a highly functional modifier, and acquired the company as its subsidiary. 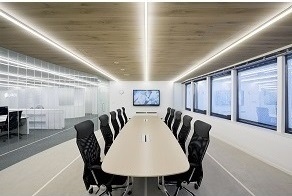 TBM has conducted third-party share allocations to ITOCHU Corporation, Goldman Sachs Group Inc., Shinsei Corporate Investment, Dai Nippon Printing Co., Ltd., DIP Corporation, Toppan Printing Co., Ltd., FRANCE BED HOLDINGS Co., Ltd. and MITSUBISHI PENCIL Co., Ltd.
TBM has been selected for the Acceleration Program under Japan Railways East Startup Program 2018. 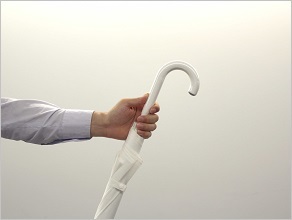 TBM will conduct a test marketing for umbrella sharing service based in train stations with prototypes made of LIMEX. The sharing service of LIMEX umbrellas will contribute to eliminating the current cycle of mass production and mass wasted plastic umbrellas, starting with train stations of JR East. TBM has conducted rights offering to DIP Corporation and ITOCHU Corporation. This capital raising accelerates sales and licensing of LIMEX overseas. Sakamoto (former CEO of YJAmerica, Inc.) as COO and Mizuno (former ASEAN account manager at 3M) as R&D leader will accelerate global business expansion and R&D for LIMEX products. 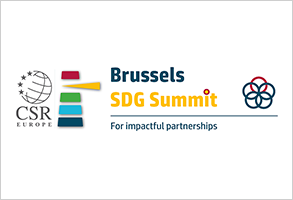 TBM made partnership with ‘Brussels SDG Summit 2018’ held with ‘European Business Summit’. TBM is now planning to release a biodegradable LIMEX at home and abroad. By 2030 EU aims to achieve the society where single-use plastic packages will no longer be used in EU and people reuse and recycle all of the plastic materials. This movements led by EU Commission had great impact on the world demands for biodegradable materials and plastic alternatives. TBM is now considering a furniture laminate sheet with LIMEX. 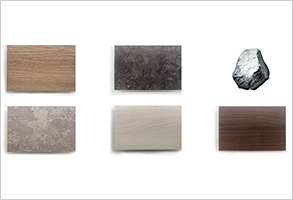 TBM is now planning to launch a furniture laminate sheet at home and abroad to meet the growing demands for ecological materials. 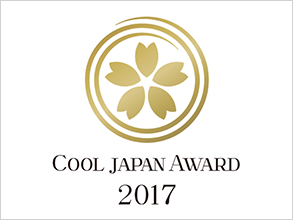 TBM has won “COOL JAPAN AWARD”(held by: COOLJAPAN Association) at COOL JAPAN AWARD 2017 Awards ceremony. 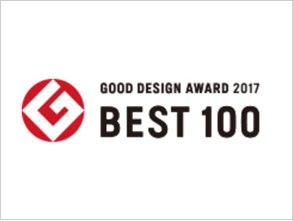 26 products out of 104 have been nominated to COOL JAPAN 2017, selected by 100 foreign jury members. 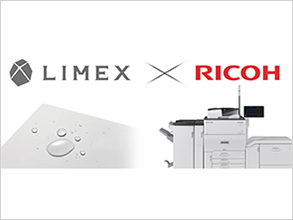 TBM and Ricoh have collaborated in the distribution of LIMEX sheets for POD (Print On Demand) market. Based on this service partnership, The Japanese version of CDP report of this year (Climate Change/Water) are made using a new material LIMEX. 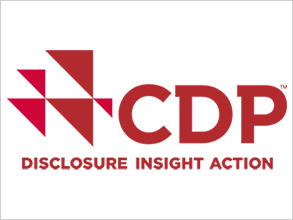 These reports have been distributed at 2017 CDP Japan report conference held at U Thant International Hall. 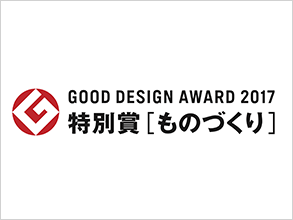 TBM’s LIMEX business card has been awarded “Good Design Best 100” (Sponsored by Japan Institute of Design Promotion). LIMEX business card has been highly evaluated as a result of pursing innovative environmental performance and its design. TBM has been selected as one of the five top companies to participate in the Innovation Showcase of Japan US Innovation Awards Program in 2017. The event will be held at Stanford University on the 28th of July. 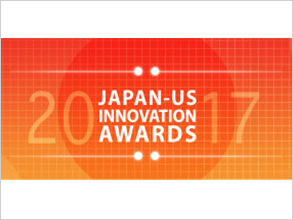 Japan US-Innovation Awards are aiming for revitalization of innovation activities by selecting the innovational pioneering venture companies in Japan and US. 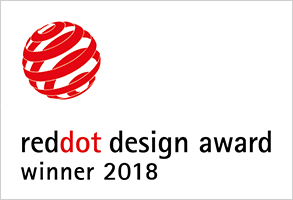 Successful and growing startup companies such as Tesla Motors Inc., Mercari, Inc. and LINE Corporation won the awards or was selected as Innovation Showcase companies previously. TBM will continue to strengthen our business by increasing business cases internally and internationally, receiving such honorable recognition. 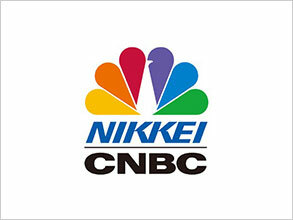 TBM/LIMEX is to be featured in the “Evening Express” section of NIKKEI express program, scheduled for broadcast as a series on Economy cannel on the 28th of April from 21:00 ~.